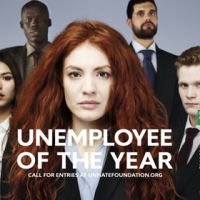 Whilst this campaign may not seem as controversial as some of Benetton’s previous advertising campaigns, we at TheEmployable reckon Benetton may have struck a timely chord with their latest media campaign – The Unemployee of the Year. The scheme, created as part of the activities of the UNHATE foundation, is aimed at targeting both the stereotype of the NEET generation (Not in Education, Employment, or Training) and also that audience itself with a Global competition to award 100 18-30 year olds with 5000 Euro each to turn their submitted ideas into real projects doing social good in the community. Whilst this advertising campaign, to the advertising sector itself, may not appear to be quite as “out there” and controversial as some of Benetton’s previous offerings, we think that the subject matter it addresses is. After all, there’s little more shocking at the moment than the state of youth unemployment across the globe. Therefore we’d like to give Benetton and The Unemployee of the Year a big high-five for keeping this story on the front pages. When TheEmployable set up just over a year ago, one of our core aims was to change the mindset of the ‘job seeking’ public, to view themselves as ’employable’ as opposed to ‘unemployed’ , so we wholeheartedly support Benetton’s campaign. By championing and supporting young people, the Benetton adverts, challenge us all not to pre-judge all NEET people as being uninterested in employment. 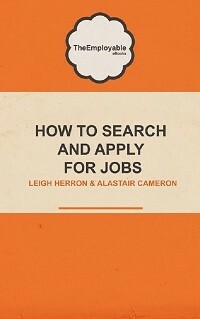 Job centres take note! 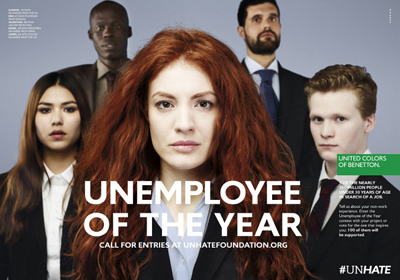 You can find out more about The Unemployee of the Year campaign by visiting the UNHATE Foundation . However your concept / idea, must be submitted by October 14th and awards will be announced at the end of the month. Good luck to all the employable out there who apply!